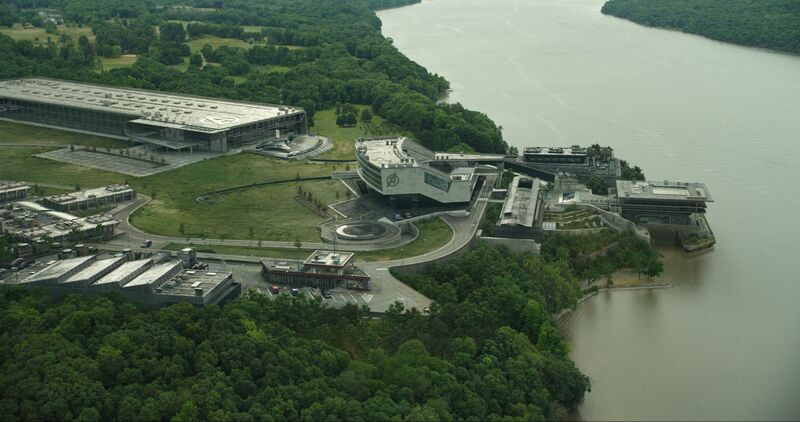 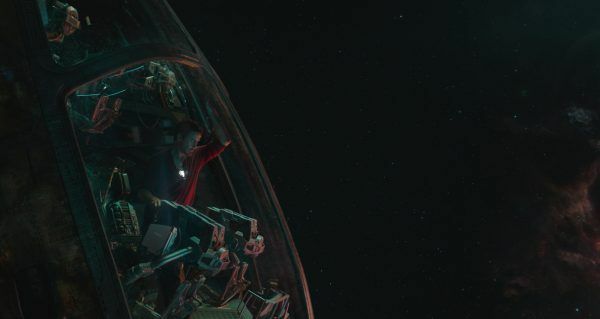 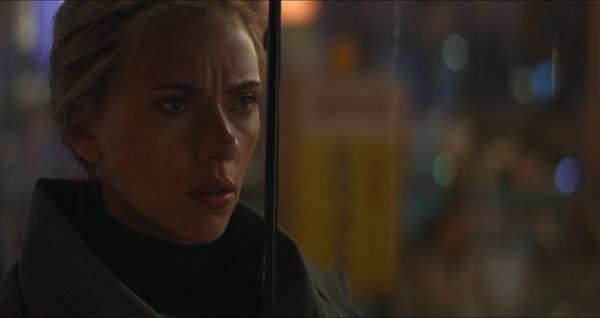 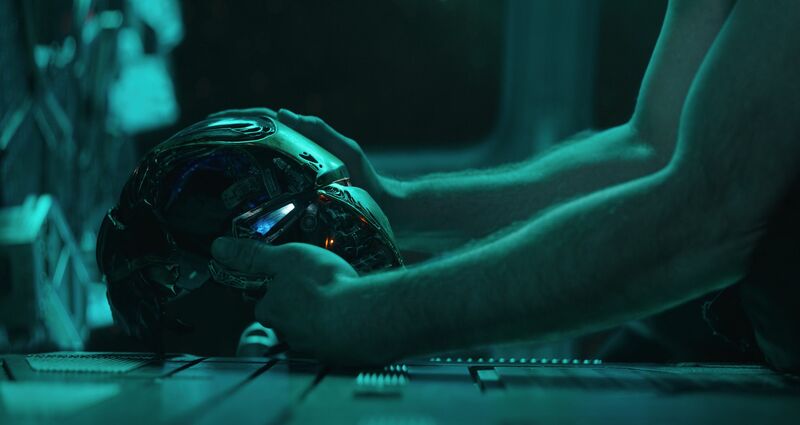 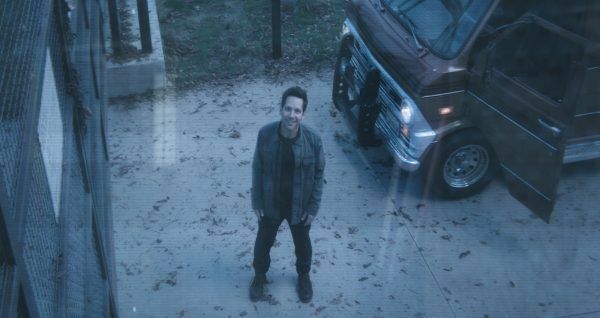 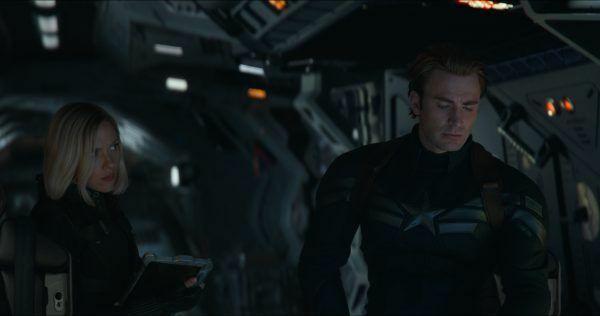 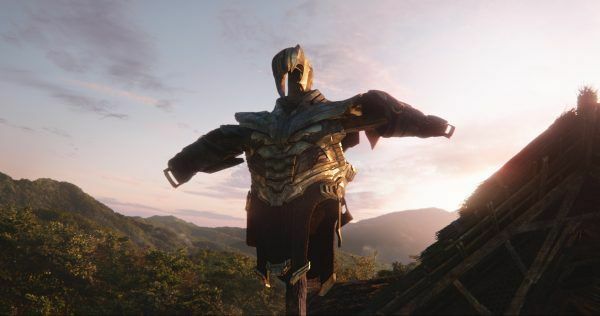 Now that we’re in the Endgame final month before the arrival of Avengers: Endgame, you can expect a whole bunch of marketing material to roll out between now and then. 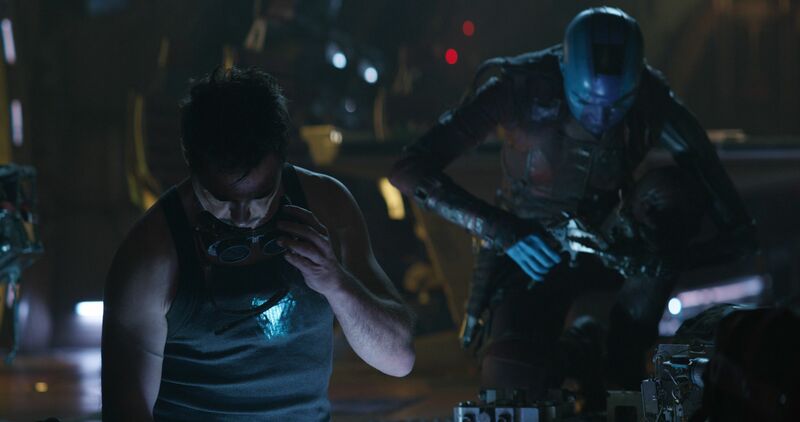 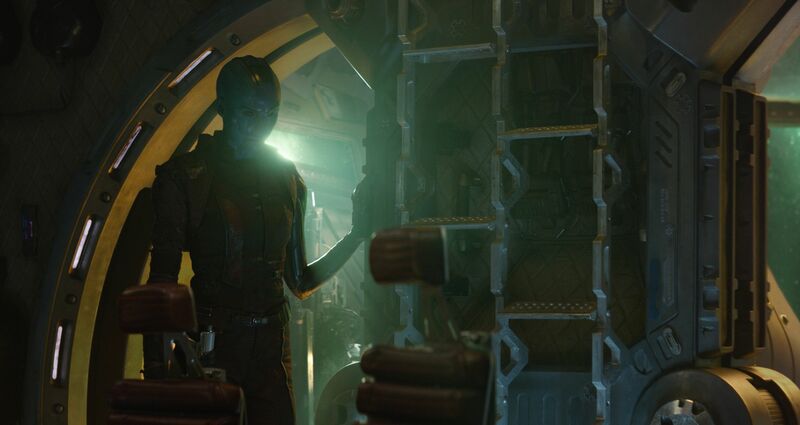 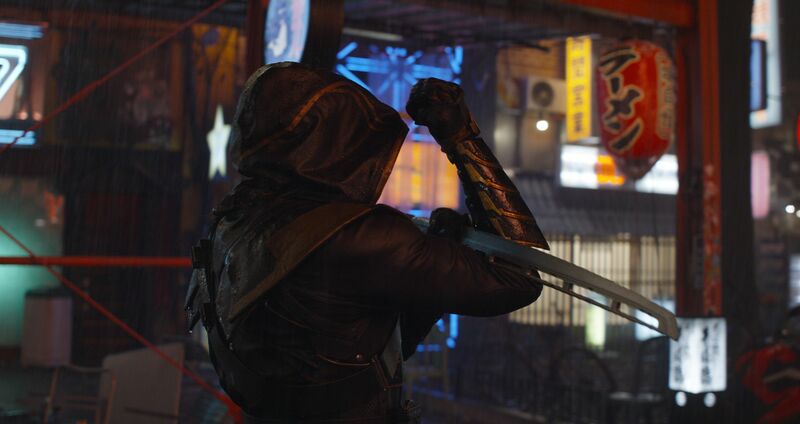 Today’s installment brings you over 20 new images from the upcoming MCU installment that acts as a concluding chapter to Joe and Anthony Russo‘s Avengers: Infinity War. 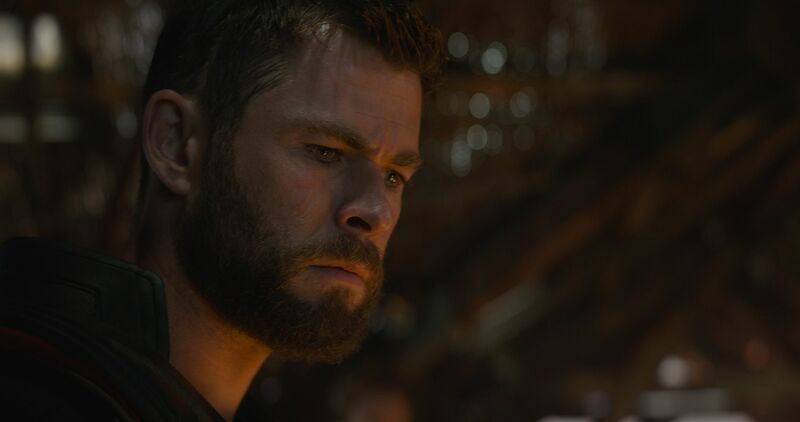 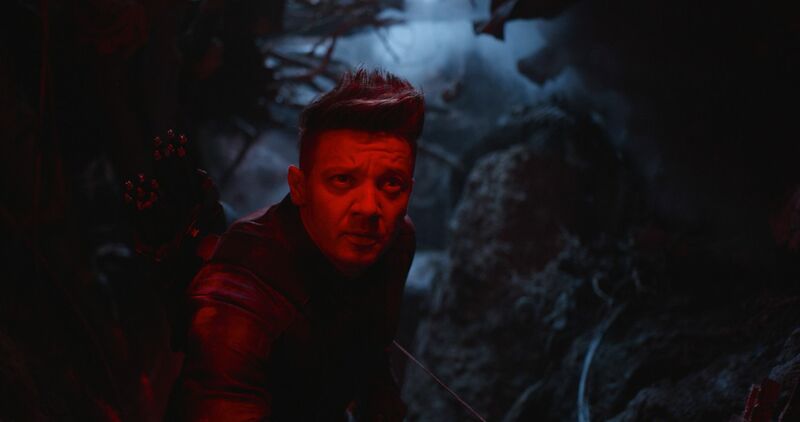 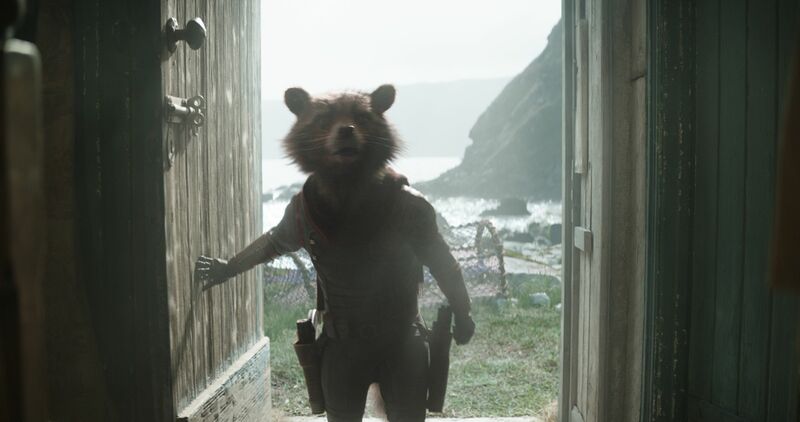 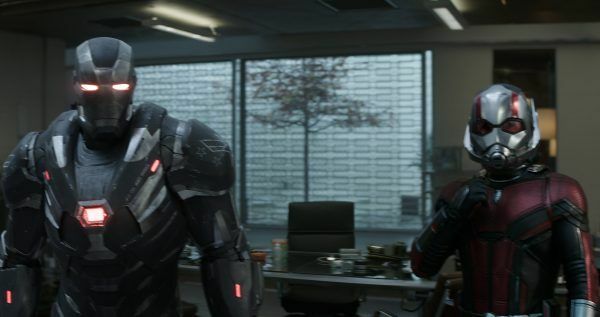 However, you should be warned that there are some minor spoilers already apparent in these new images, so you might want to avoid them if you’d rather go into the biggest movie of the year as cold as possible. 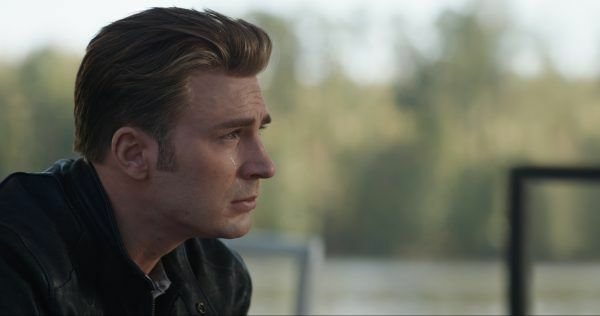 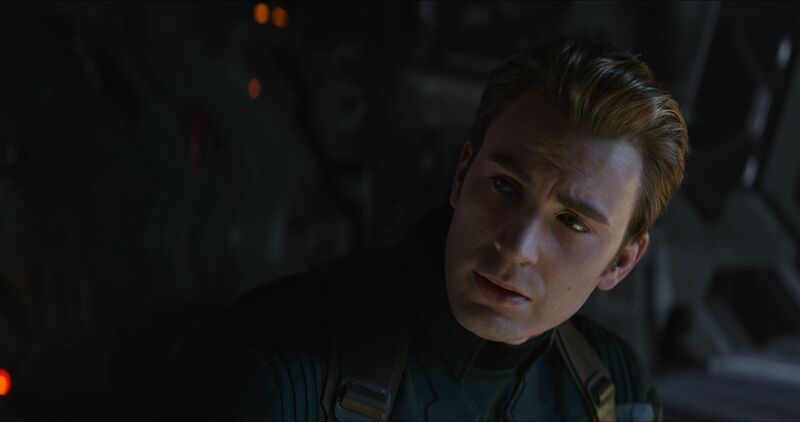 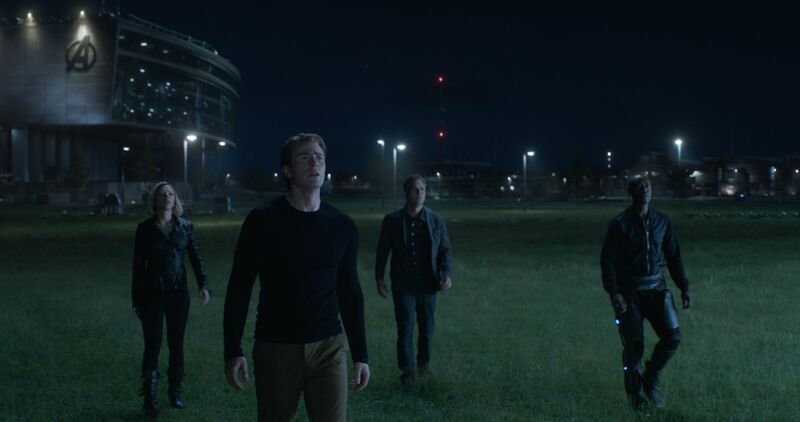 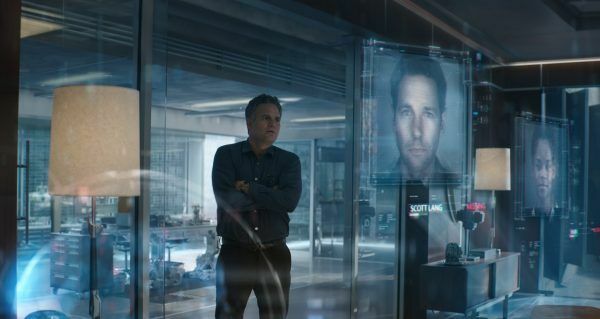 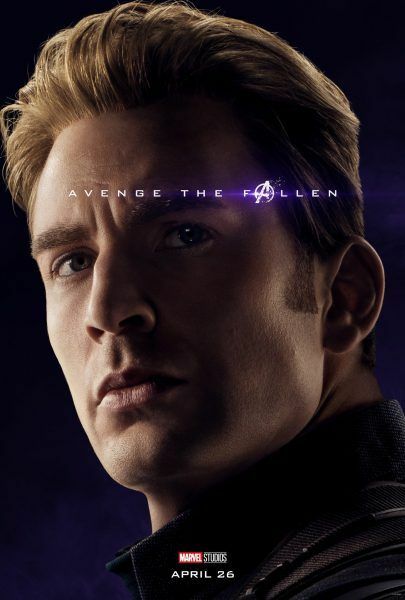 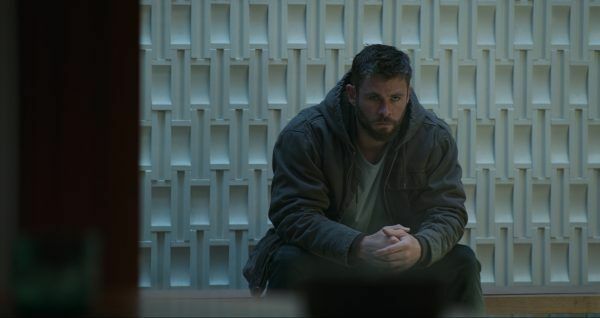 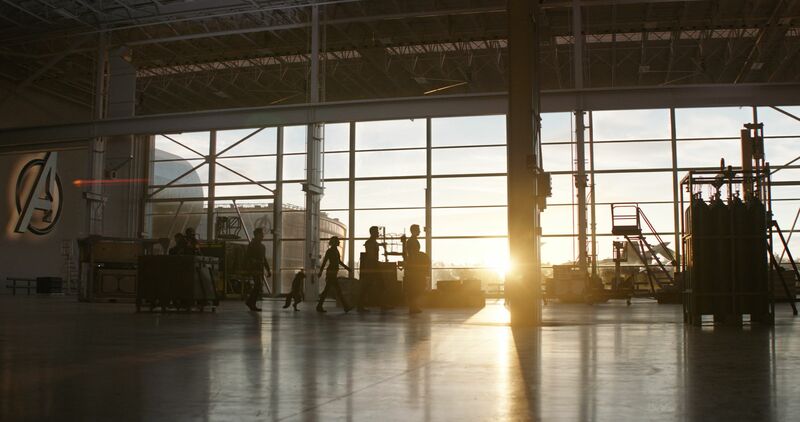 Starring Robert Downey Jr., Chris Evans, Chris Hemsworth, Scarlett Johansson, Josh Brolin, Brie Larson, Don Cheadle, Mark Ruffalo, Paul Rudd and a whole host of others, Avengers: Endgame arrives in theaters on April 26th.